What is the significance of judicial reform for the development of the practice of international arbitration in Ukraine? The general objective of Ukraine’s ongoing judicial reform process is increasing public confidence in the judiciary and strengthening the foundations of the rule of law. This has long-term implications in terms of systemic changes to various social institutions and a general increase in the level of legal culture in the country. These changes also apply to the dispute resolution system which is an alternative to the state courts – namely international commercial arbitration, the performance of which is controlled and facilitated by state jurisdictional bodies. The new procedural codes that entered into force in December 2017 have laid the legal foundations for an increase of public confidence in the institution of alternative dispute resolution, which in recent years in Ukraine has periodically suffered from what many have termed as the “unfriendly attitude of state courts”. What do you regard as the greatest challenges facing international arbitration in Ukraine? One specific example would be the high-profile case (No. 910/8318/16) in which the Supreme Court of Ukraine absolutized the right of appeal to the court, despite the existence of an arbitration agreement. The Supreme Court held that the parties had the legal opportunity, as opposed to the obligation, to refer their dispute to the arbitral tribunal. It was further pointed out by the court that it is inadmissible to limit the right to appeal to the economic court, providing that the reason to terminate legal proceedings is the readiness of both parties to refer the dispute to arbitration, drawn up by an appropriate appeal to the court. This position of the highest judicial authority in the country sparked considerable concern among arbitration lawyers and arbitrators of the ICAC at the Ukrainian Chamber of Commerce and Industry, because it demonstrated that the judicial system seemed to be overlooking the fundamental principles of autonomy of parties engaged in foreign economic relations and the credibility of international commercial arbitration bodies. In this context, the adoption of new procedural codes establishing fresh approaches and tools supporting arbitration in Ukraine has led to general expectations for the improvement of the arbitration climate in the country. How has the situation changed over the past year? The first year of work of the courts under the new procedural norms has brought positive results. For example, the Grand Chamber of the Supreme Court has expressed its position which made it possible to charge compound interest on arbitration awards. We have also seen the introduction of positive new practices in applying interim measures in arbitration proceedings and in providing evidence. The introduction of the principle of interpretation of an arbitration agreement in favor of its authenticity and enforceability, which should change the judicial approach to establishing competence to resolve a dispute, is particularly important. For example, in case No. 904/4384/17, the court applied this approach when interpreting the inaccuracies of the arbitration agreement in the title of the arbitration. In the court’s opinion, this did not justify the refusal of the arbitration tribunal to consider the dispute as within its competence. Can you identify any important judicial decisions over the past twelve months that will further develop the practice of enforcing international commercial arbitration rulings in Ukraine? 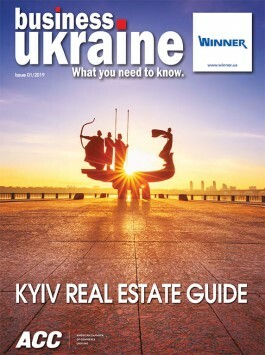 Although only a year has passed since the moment when the new procedural rules governing international arbitration came into force in Ukraine, it is important to recognize the significance of the Supreme Court’s position on the question of the court’s responsibility to assess threats to public order resulting from the implementation of international arbitration rulings. The issue of public order has long been one of the cornerstones underpinning the implementation of international arbitration decisions in Ukraine. This is due in large part to the challenges of accurately assessing the character of any potential threats to public order caused by implementation of international arbitration decisions and the difficulties in establishing any violations of it. The Supreme Court’s resolution of 27 June 2018 (case No. 519/15/17) provided some welcome clarification on the relationship between arbitration cases and the maintenance of public order in Ukraine. 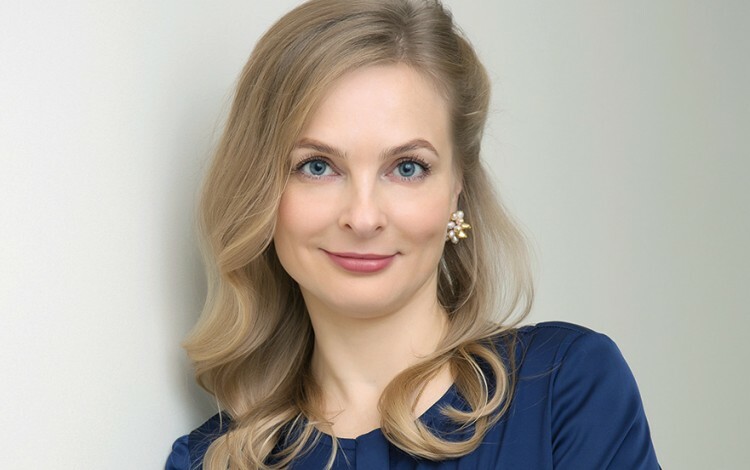 The resolution concluded that rulings relate not only to transactions between the parties to the arbitration proceedings itself, but should also seek to verify whether recognition and enforcement of arbitral awards may lead to public order disturbances in Ukraine.